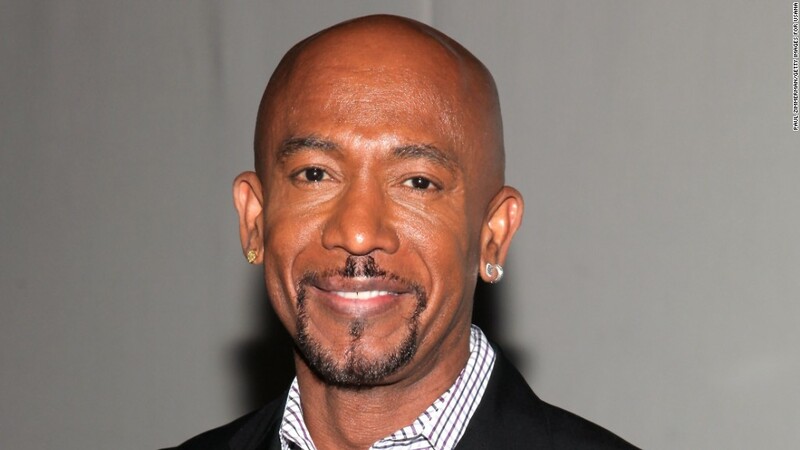 Why did Montel Williams walk off The O'Reilly Factor? Fox News host Bill O'Reilly and television personality Montel Williams are in a public spat after Williams walked off O'Reilly's show on Wednesday night. Speaking on his show, O'Reilly attributed Williams' walk-off to "some gay thing," then called the absent Williams "cowardly," and "unprofessional." "He will never be never be on this program again. He's not a man of his word, he's unprofessional," O'Reilly said on the show. "That is about as low as it gets." Williams, who spoke to CNNMoney after the incident, offered a more specific account: He said he'd been told that the segment was going to focus on an LGBT speech that he'd given earlier in the day, as well as a poll suggesting that President Obama is a racist (Williams intended to knock that poll down). But when he arrived, Williams said, he was told the segment was only going to be about the poll. "Suddenly [Fox News host] Eric Bolling is involved and it's all about Obama being a racist," Williams said. "I walked before air, they chased me half way around the building. My detail had to stop them." "I'm solely focused on my [LGBT] speech," he said. "When that was eliminated, why stay?"